List Rules Movies must feature motorcycles and bikers. 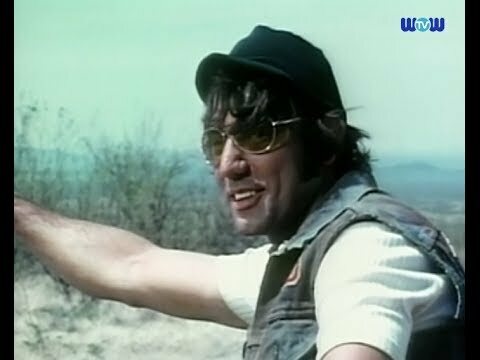 List of the best biker movies with videos, ranked by fans of biker films. 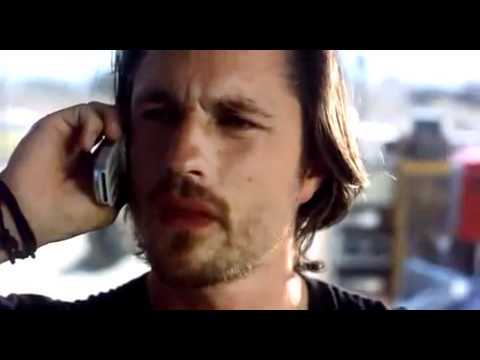 This motorcycle gang films list can also be reranked in order to create your own list. 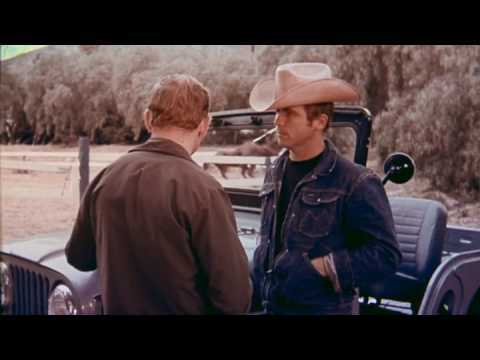 Some of the best motorcycle movies include classics like Easy Rider and Beyond the Law. 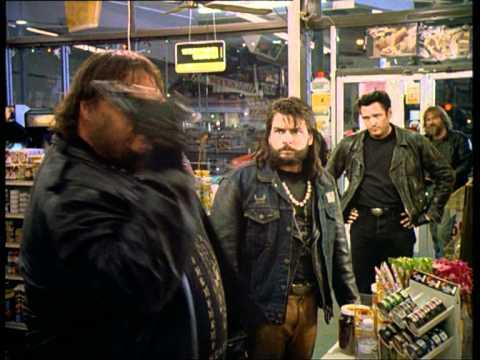 This biker gang movies list mostly includes movies about motorcycle racing and biker duels. 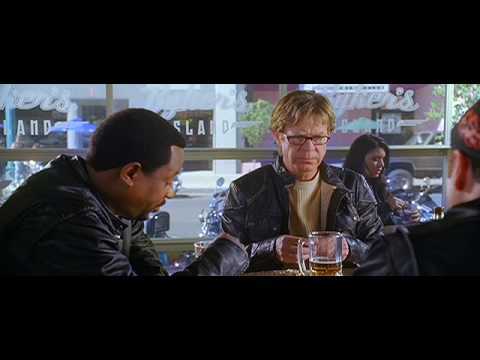 The following list of biker films also includes biker movie titles that you can click on for more information on motorcycle movies. 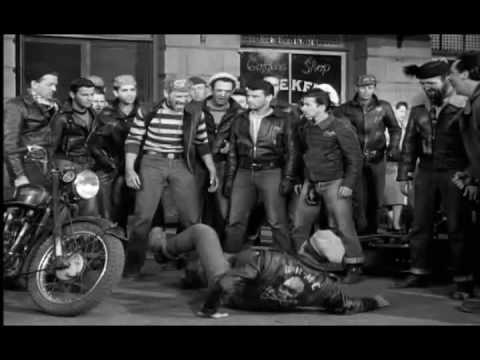 Biker gang movies are very popular and have recently brought on an influx of biker television shows. 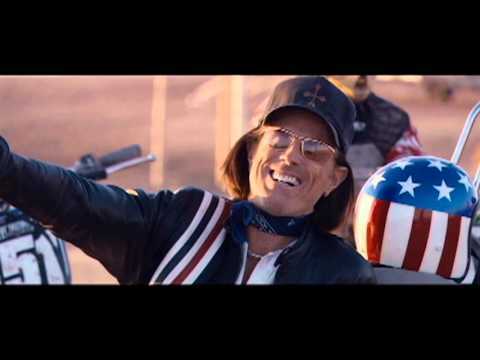 Right here, though, you'll find the very best of biker films on this motorcycle movies list. 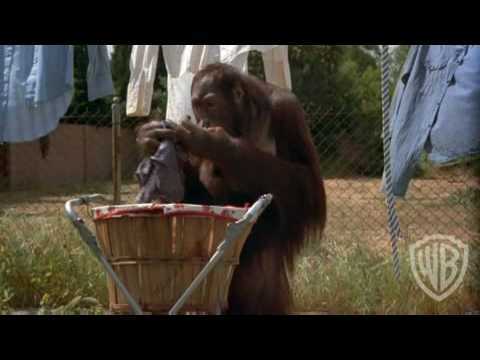 Top biker movies of all time includes comedies, dramas, and even action films. 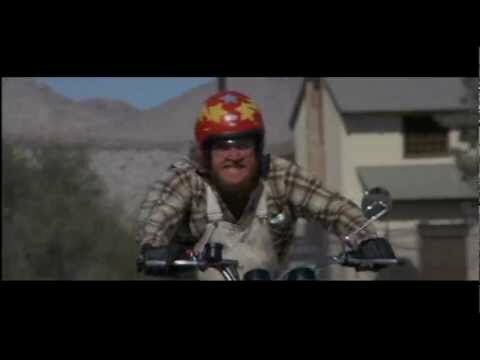 What is the best biker movie ever? 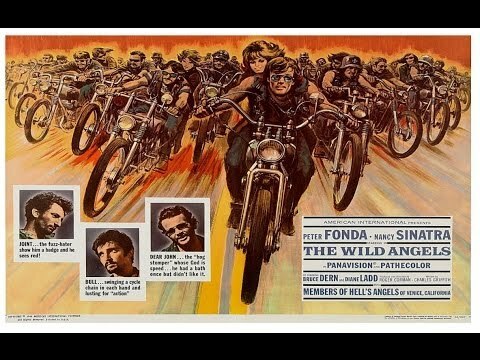 While this may not be all the biker movies, these are the best as voted by motorcycle film enthusiasts. 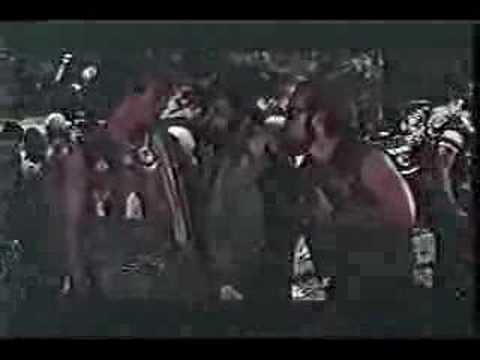 1967 The Glory Stompers is a 1967 action drama film written by James Gordon White and John Lawrence and directed by Anthony M. Lanza. 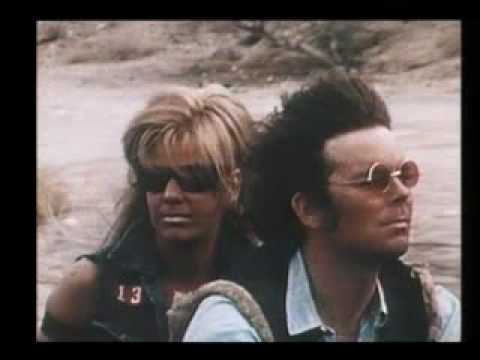 1967 Devil's Angels is a 1967 American biker movie written by Charles B. Griffith and directed by Daniel Haller. 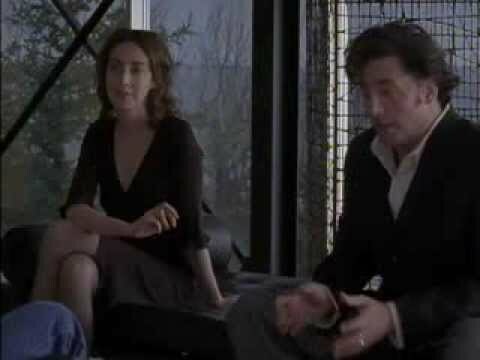 It stars John Cassavetes. 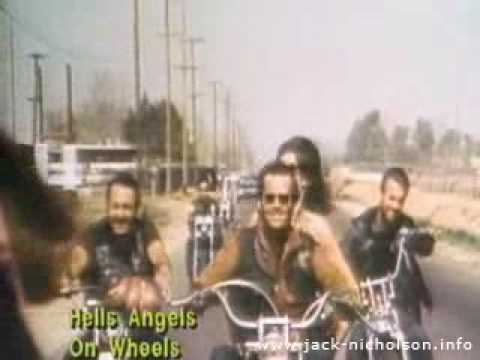 Angels Hard as They Come is a 1971 biker film produced by Jonathan Demme. 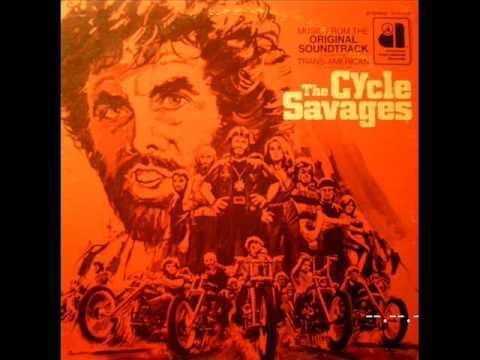 1969 Satan's Sadists is a 1969 biker film directed by Al Adamson and starring Russ Tamblyn. 2008 Freebird is a 2008 British comedy film directed by Jon Ivay and starring Gary Stretch, Geoff Bell, Phil Daniels and Peter Bowles. 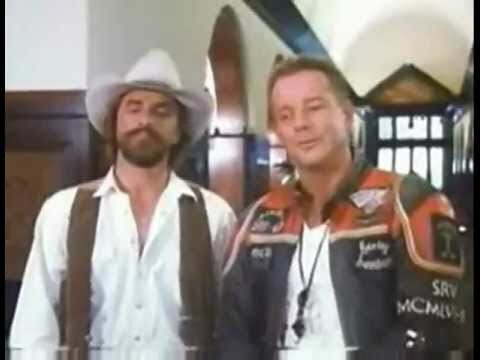 1990 Masters of Menace is a 1990 comedy film about a motorcycle gang.